“Rallymania” spreads fast in the world of engines: Sandro Munari and Mario Mannucci’s entirely “made in Italy” win in a Lancia Fulvia fitted with Pirelli tyres at the 1972 “Monte” became a milestone in the history of auto racing. 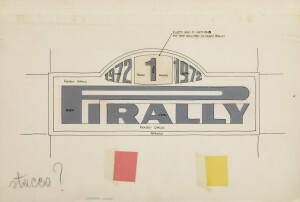 The change made to the historical logo – with the creation of the “Pirally” logo – managed to overcome the restrictions imposed by the corporate image handbooks. 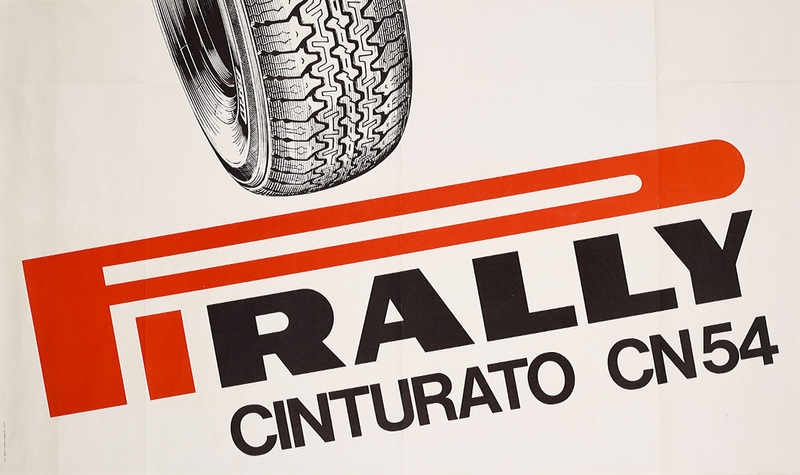 The catalyst effect on the Cinturato CN54 continued to be strong; a road tyre that came from the racing experience that could now boast a history of successes, from Monte Carlo to the Tour de Corse, the Elba Rally, the Rajd Polski, and the Sanremo Rally.